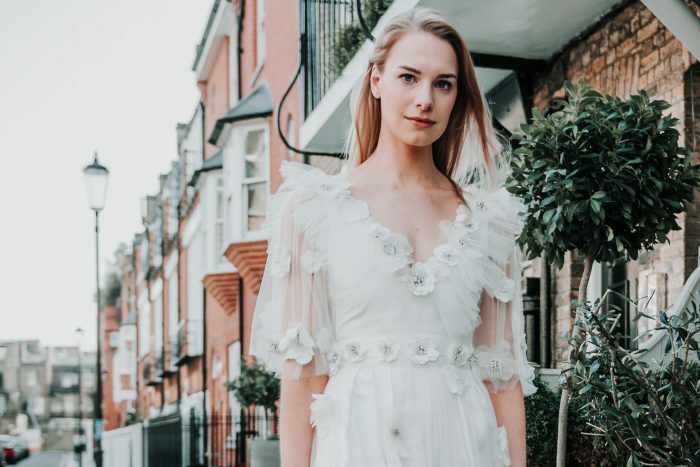 With many brides wanting a more relaxed look for their wedding day, but without forgoing quality and luxury, we offer a carefully curated selection of top British and International designers at our South Kensington showroom. 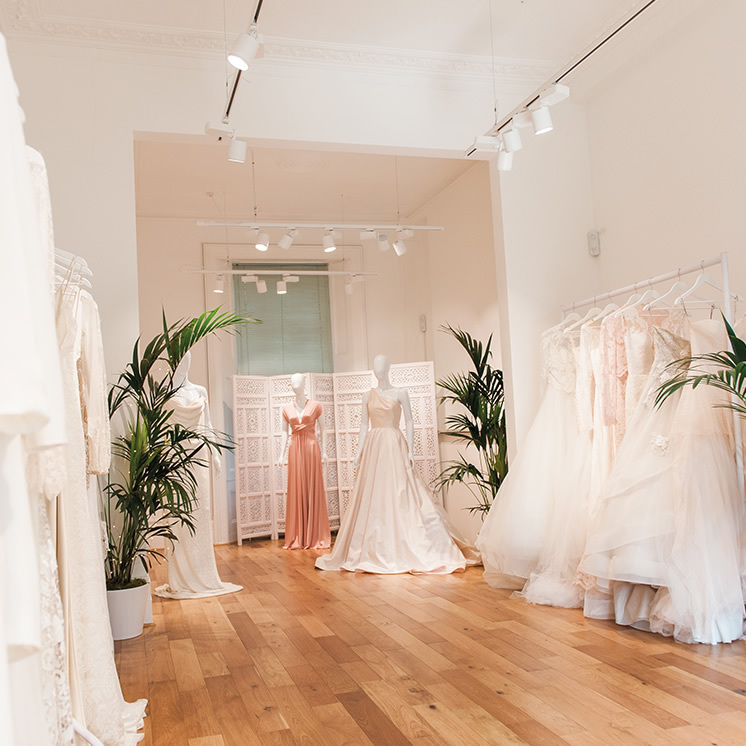 Opened in 2017, this showroom offers sophisticated and ethereal designs by some of the best in effortless design: Costarellos, MUSE by Berta, Bliss Monique Lhuillier, Made With Love, Savannah Miller, Victoria Sanders Studio, Atelier Pronovias and Temperley London. To complete the edit, we have ensured that the other special females in your party are also dressed stylishly, with gowns by Ghost and Two Birds Bridesmaids. 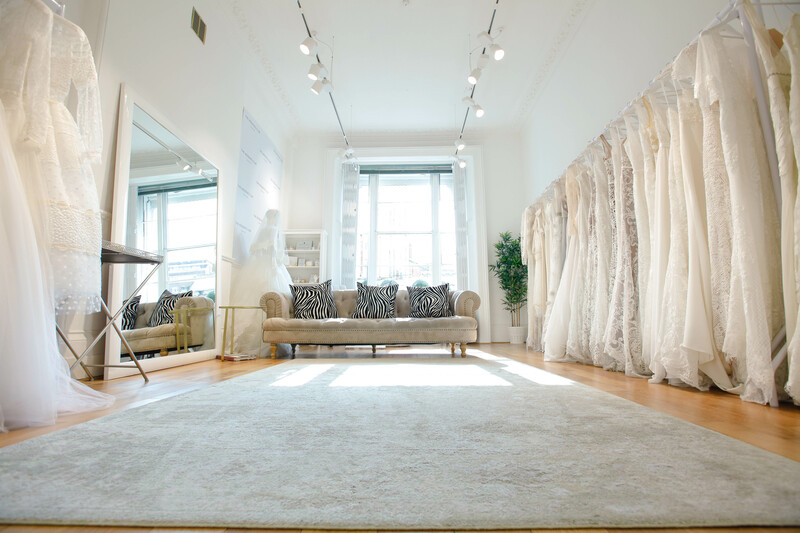 By appointment only, you and your guests will have exclusive use of the showroom. 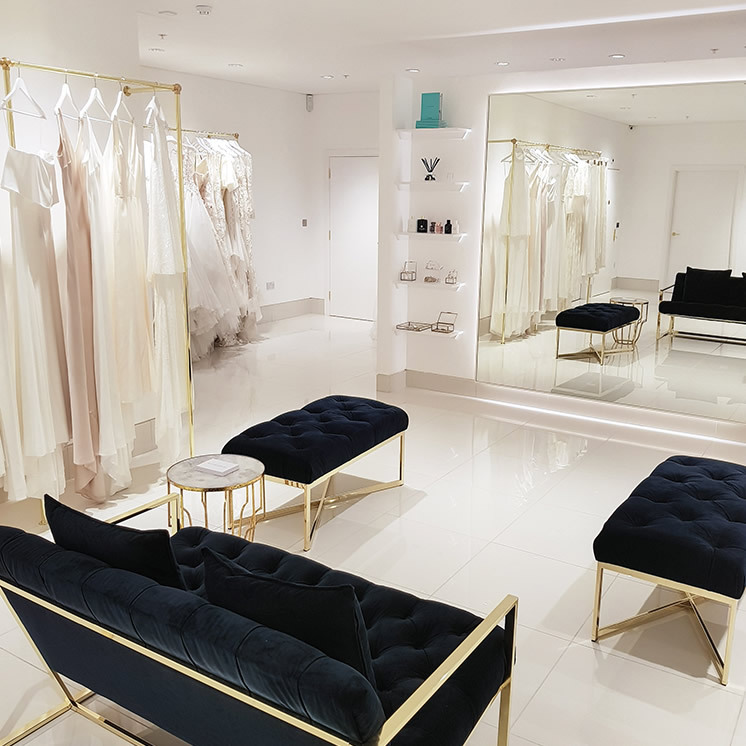 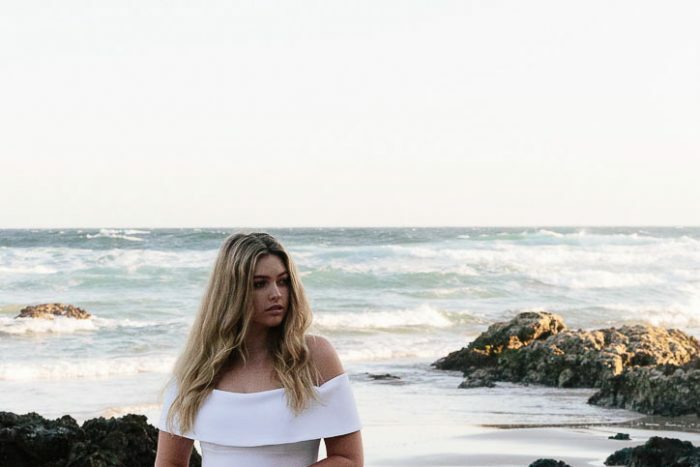 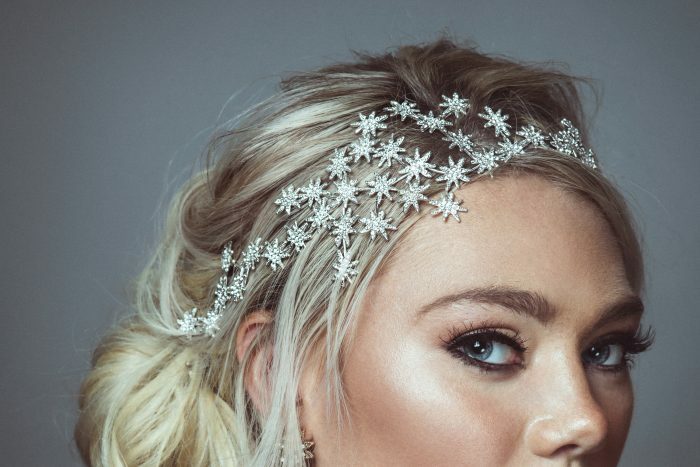 Our experienced stylists will be on hand to advise and to help guide you through the selection process, ensuring that you find the dress of your dreams.